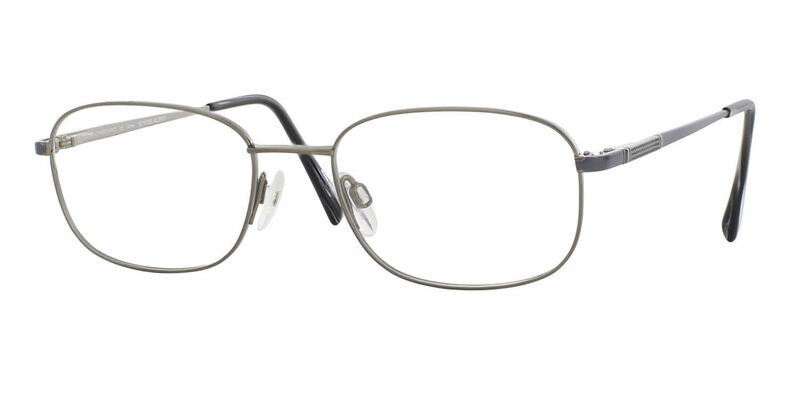 I have purchased eyeglasses in the past as gifts for family members that have simple lens and was impressed with the products offered and the lenses;. I didn't get my own glasses at Frames Direct until this purchase because I have progressive lens and was not sure if it could be done well on-line. I was wrong. The Progressive lenses I had purchased with this set of glasses are great. I immediately ordered a pair of sun glasses and today I ordered another pair of regular glasses. I highly recommend frames Direct for Quality Frames , Service and Lens fit. I recently had to have new glasses and my eye doctor's office didn't have any frames similar to what I was wearing for the last couple of years. I chose a frame by a different maker and was very unhappy with the frame after the glasses were made. They would not stay adjusted and were super uncomfortable, not to mention a bit expensive. So I got online and searched for the same maker as my old frames and found FRAMESDIRECT.com. I ended up with the Charmant Titanium TI 8172, which were very close to my old glasses. I did have to wait for shipment because they were quite popular but they were sent within the month. I took them to the Optometrist and had new lenses put in and got them back today. I could not be more pleased with the quality of the frames. They are exactly what I wanted and at a MUCH lower price than the unsuitable frames. It's amazing that I was able to order these titanium frames for a little over $100. When it's time for new glasses I'll be back to shop FRAMESDIRECT.com. Purchased for my parents and they really like the low-key design and the feather-like weight. Charmant has been known for its titanium products and I am a happy customer! This is the second pair of Charmont sunglasses that I have owned. They are very lightweight and I am pleased with the design. The price was reasonable. Excellent Eyeglasses - excellent service. It was a good and fantastic fit. Prescription was consistently correct. Great stuff!